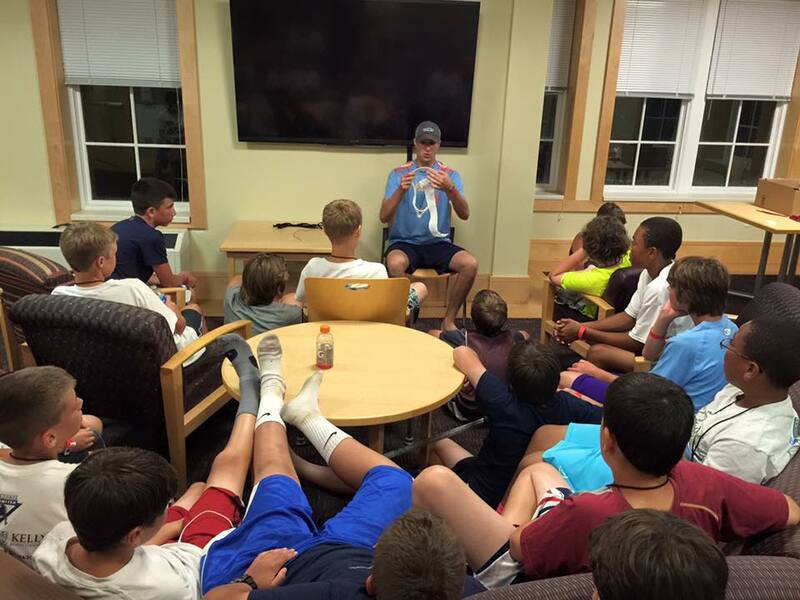 "Where friends are made, fun is had, and lacrosse is king." 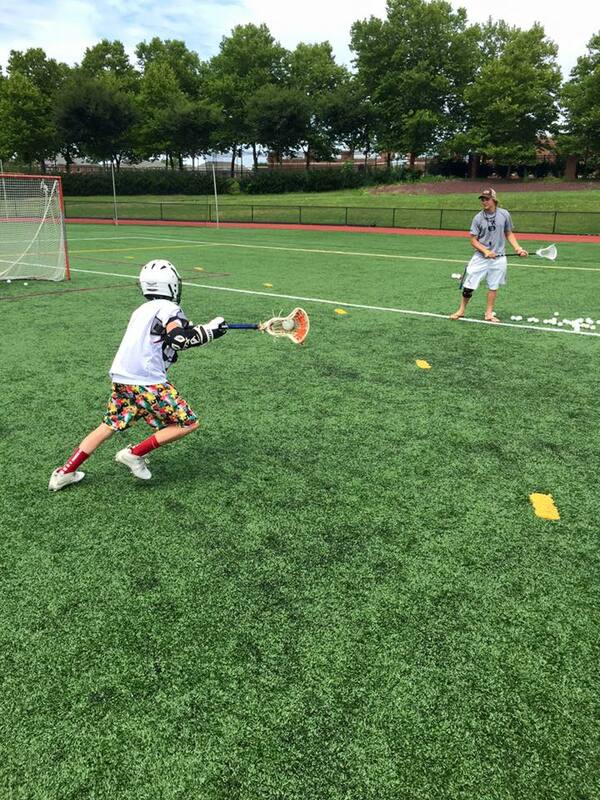 This unique camp offers individualized instruction in position specific fundamentals. 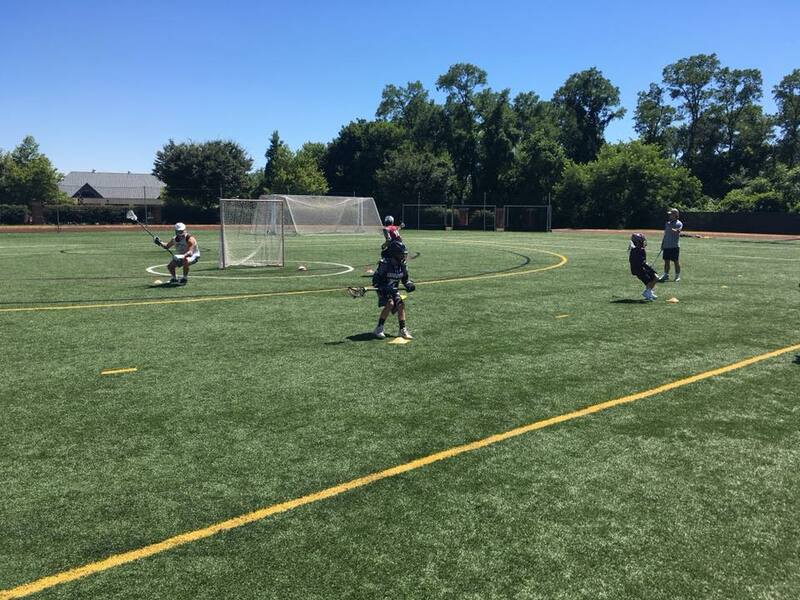 Goalies, Defensemen, LSMs, Midfielders, and Attackmen will all benefit from college level position-specific instruction. 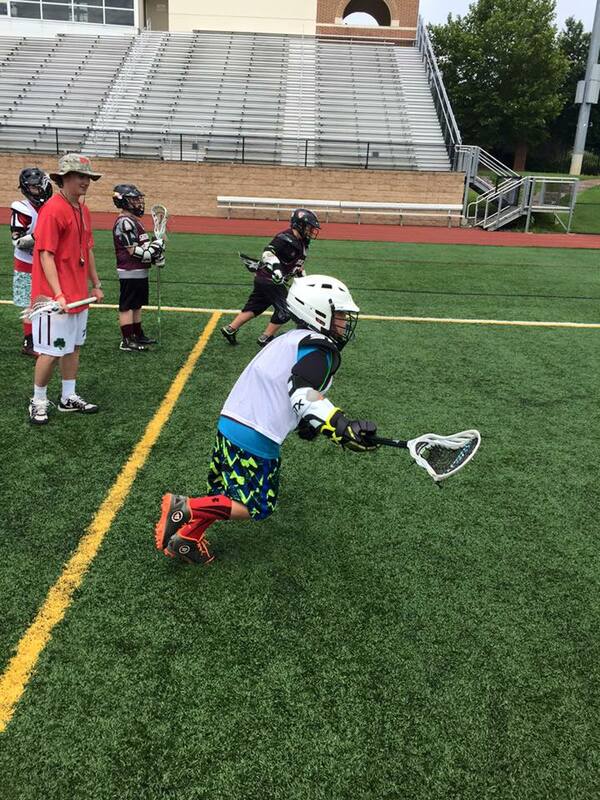 The camp is designed to create a fun-filled experience with a focus on teaching the fundamentals of lacrosse. 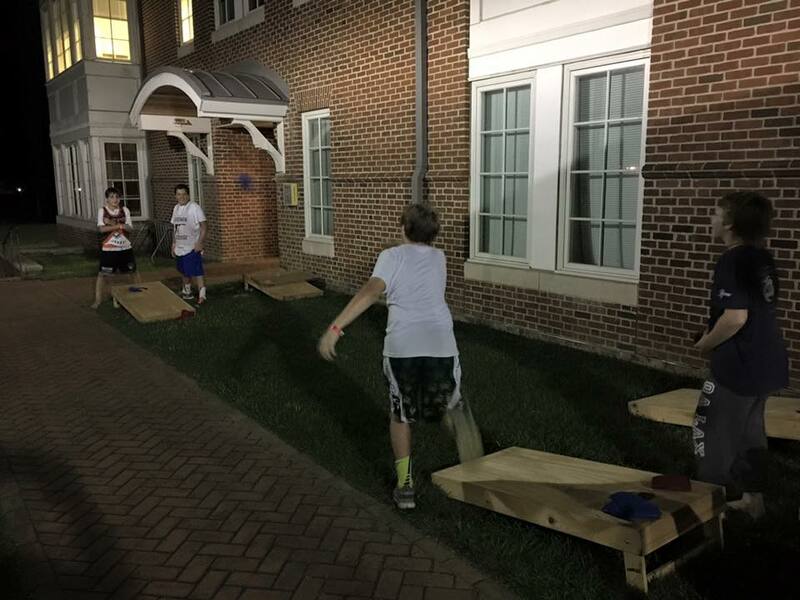 The camp is perfect for every experience level and participants can stay as an overnight camper or attend as a day camper. 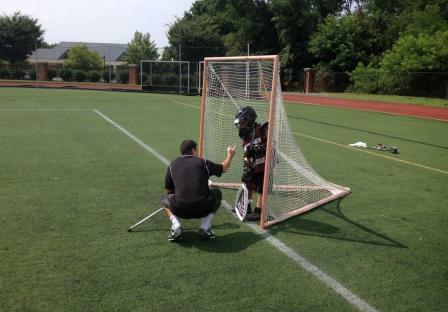 Each camper will receive one-on-one individual instruction during camp from one of the camp counselors. 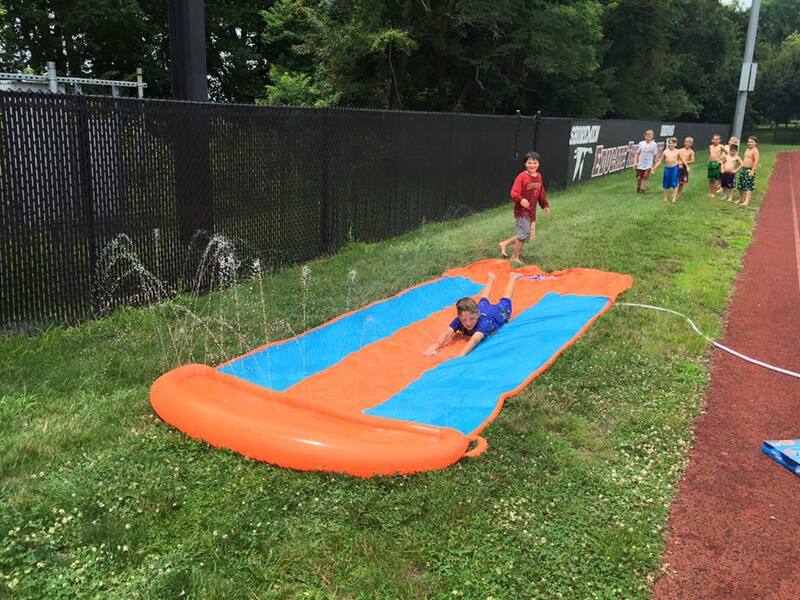 This gives campers a great opportunity to develop their personal skills. 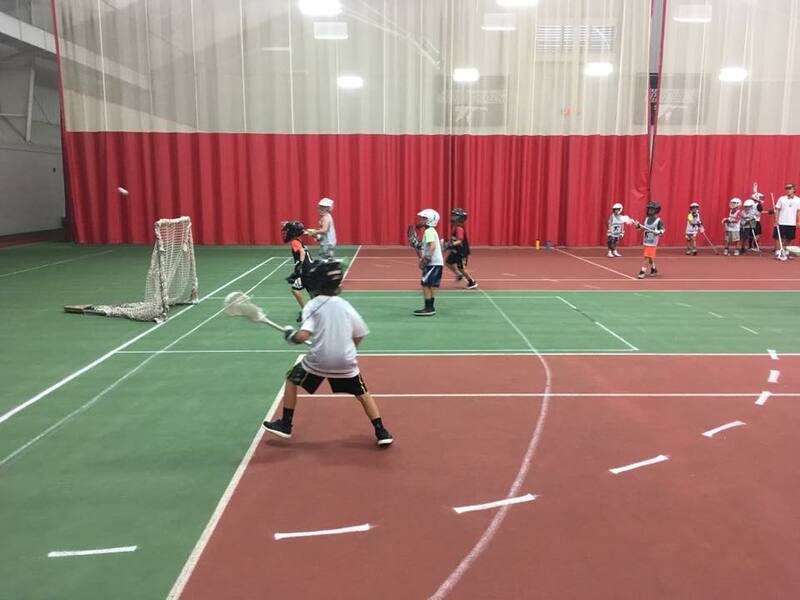 Time will be spent developing each camper's lacrosse skills along with sessions on speed improvement and strength training. 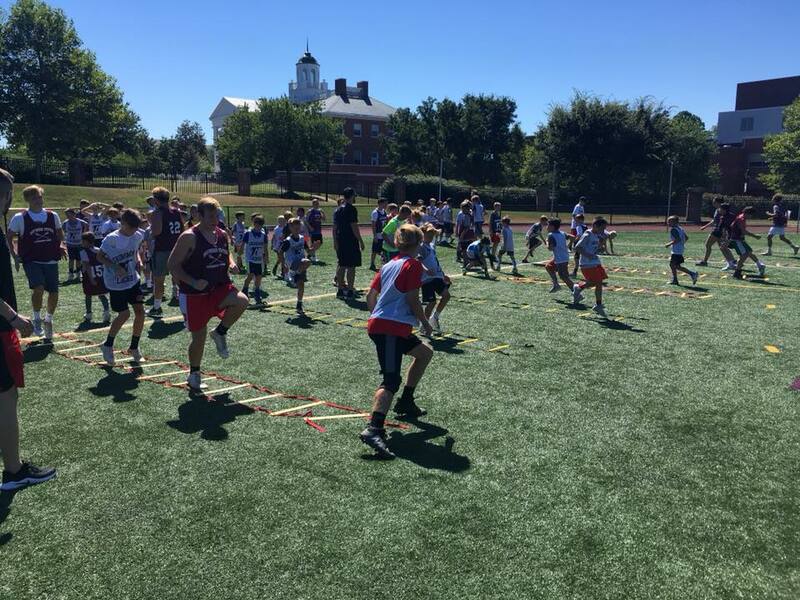 A member of the Washington College Physical Education Department will lead all sessions involving speed improvement and strength training. Monday, July 8 between 9 am and 9:30 am. The first session will begin at approximately 10 am after an all-participant meeting. Parents are welcome to drop campers off and leave or stay and watch at any point during the camp. 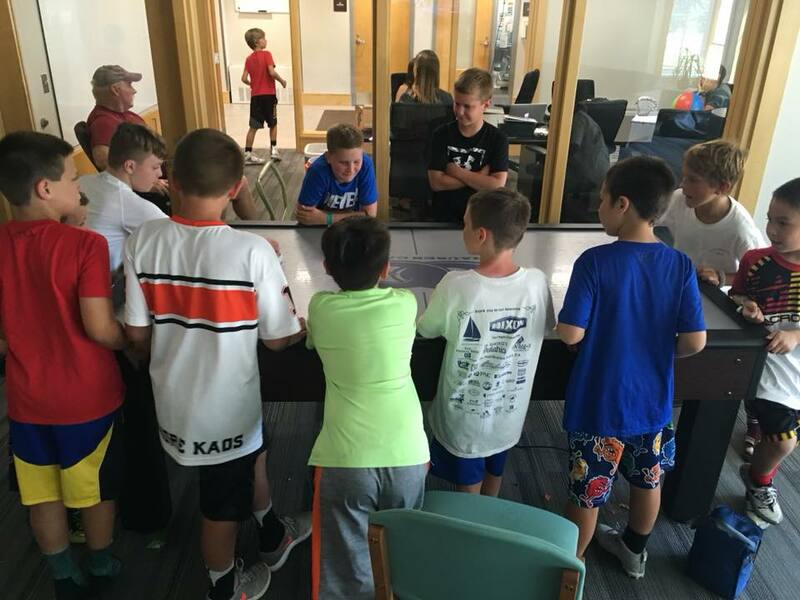 An Athletic Trainer will be available for consultation at check-in should you wish to discuss any allergies, medical conditions, or prescription drugs your child will need during camp. Our ATC will be on the field during all camp sessions and on-call at all times during camp. On the first day of camp, our first meal will be lunch. Campers should arrive already having had breakfast. 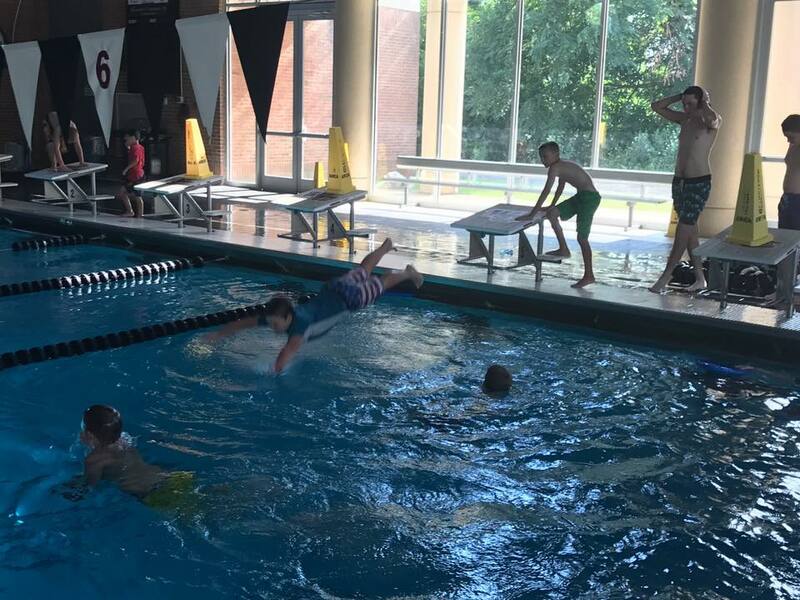 All campers will have the option of swimming at the Washington College Swimming Pool during camp. Campers will be assigned a room key during camp and given a lanyard where he can place the key. There will be a $35 charge for any lost keys. 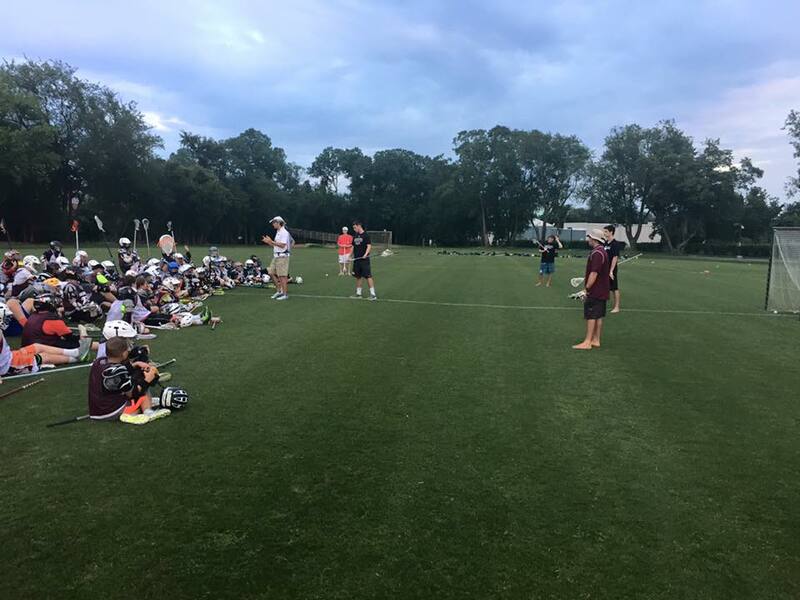 All day campers should report to the Lacrosse Stadium at 8:45am (except for the first day of camp) for attendance and can be picked-up at the Lacrosse Stadium at 8:45pm when the last session of the day has ended. 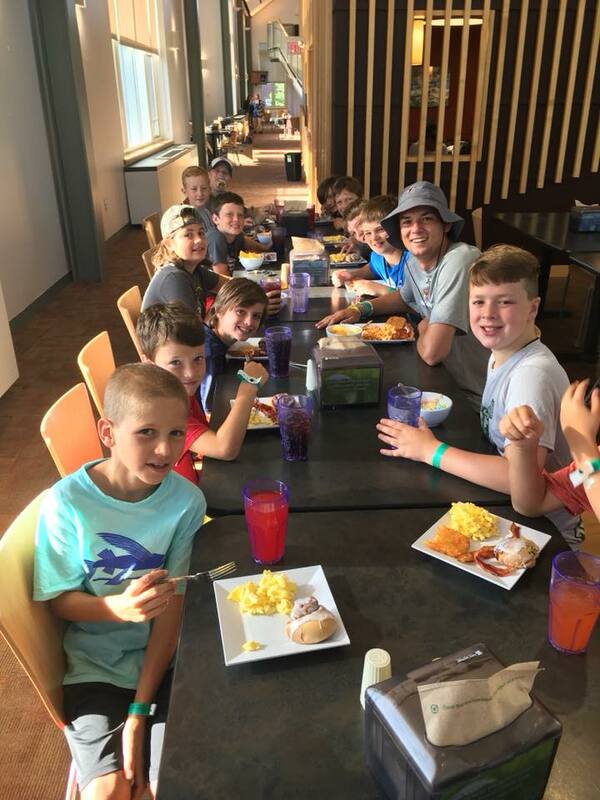 Day campers should arrive at camp having already had breakfast. 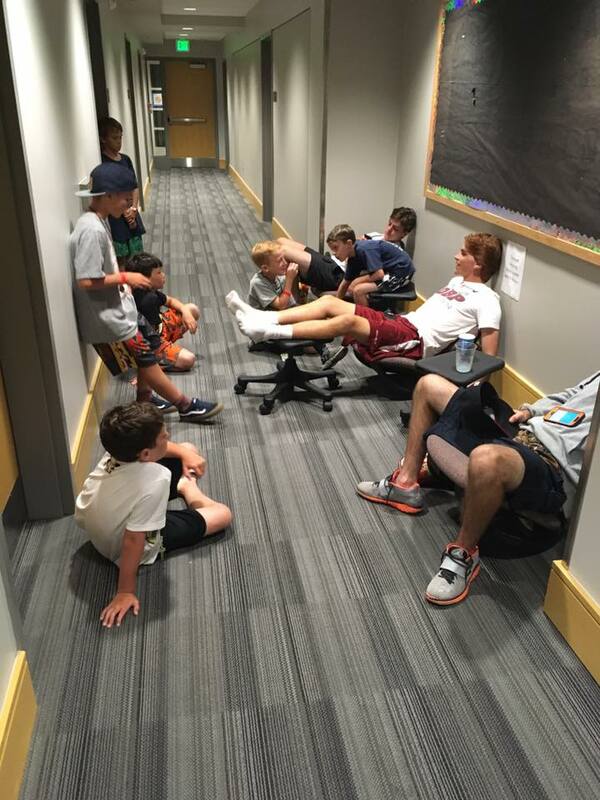 Day campers may be picked-up early as long as their parent/gaurdian signs them out with Coach Shirk. Optional: reusable water bottle. There will be water available throughout camp. Campers do not need water bottles but can bring one if desired. Please visit http://www.washcoll.edu/about/directions.php for directions to campus and http://www.washcoll.edu/about/campus-map.php for the campus map.